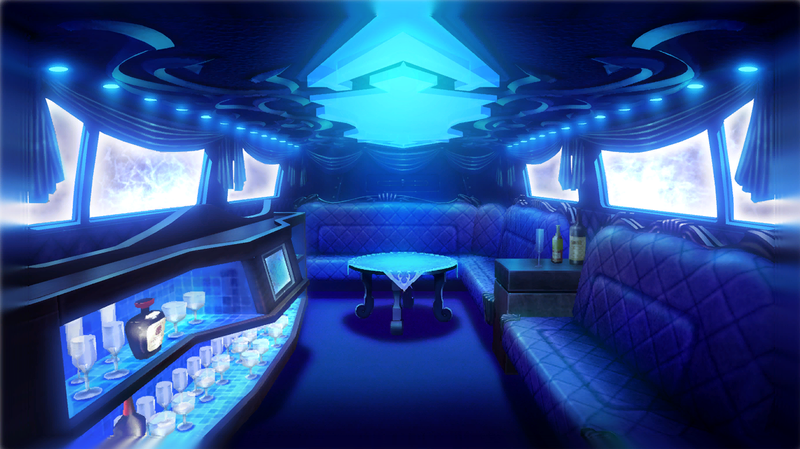 Welcome to the Velvet Room. This place exists between dream and reality, mind and matter, The Graveyard Shift and TAY Open Forum. Hello TAY, my name is Igor. I am delighted to make your acquaintance. You have signed the contract and are therefore welcome to this place. The only rule of the Velvet Room is that you abide by the contract and assume responsibility for the choices (and posts) you make. Since this exists between the GS and OF expect the Velvet Room to disappear till next time. Well, usually it would be in between the two forums, but due to the absence of a true Graveyard Shift looks like I shall take the reigns for now. So feel free to talk about anything or nothing.